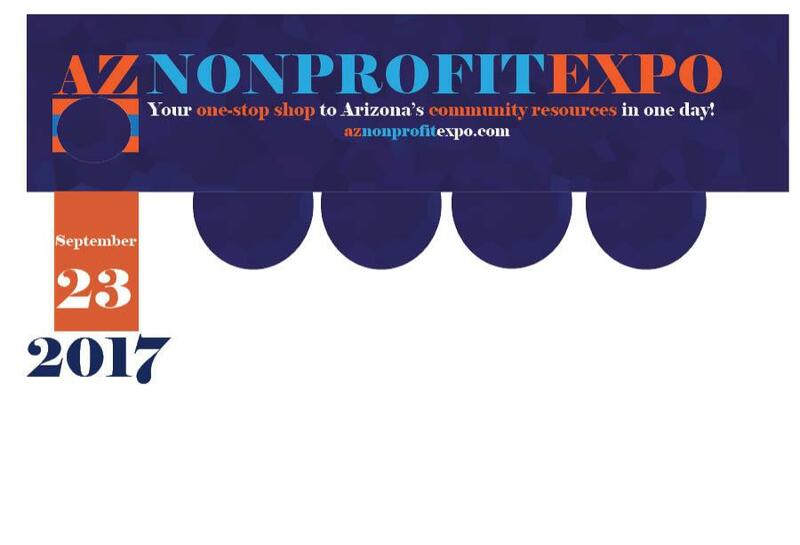 2017 | AZ Nonprofit Expo | Your one-stop shop to community resources in one day! resources in one day. See you there! 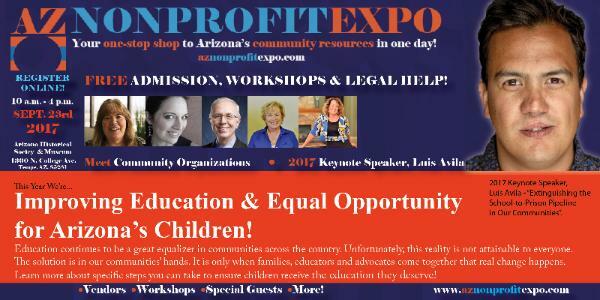 free Class Pass ticket or click here to learn more about our presenters. See you there! 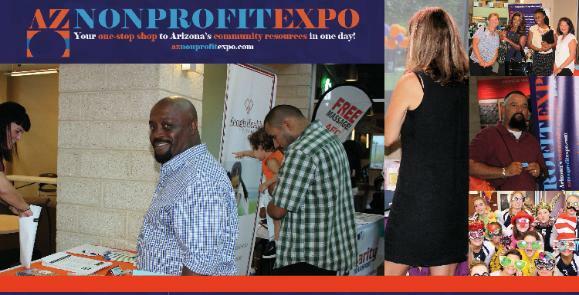 community organizations doing great work in the state of Arizona.